Sunburst Real Estate Group is unmatched in our services for rental property investors, including locating, evaluating, providing income projections and managing your real estate portfolio of one to a dozen or more properties. We support first-time rental property buyers and seasoned investors with broker, general contractor, and property management services, as well as a well-established knowledge of Southwest Florida's gulf coast. We also provide property management services to rental property owners and realtor services to prospective renters. 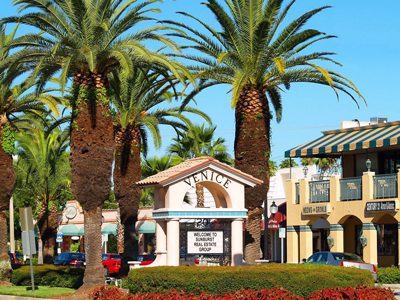 We feature annual residential and seasonal vacation rentals within Venice and the surrounding gulf coast, including Sarasota, Englewood, North Port; and Casey, Siesta, Longboat and Manasota Keys. We provide property management services to property owners, tenant procurement, leasing, contract administration and accounting. Sunburst Real Estate Group can customize a management agreement to meet your needs. We offer ala carte services, finder's fee only services and full management services.